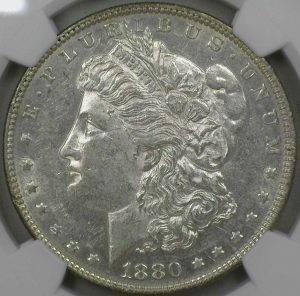 The current coinage at the time was the Barber coinage designed by Charles E. Barber so Woolley began the process of replacing it. 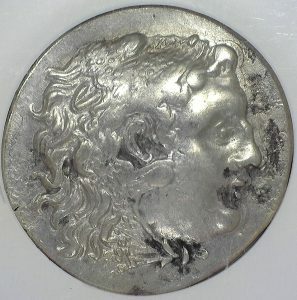 A competition was held and resulted in Adolph A. Weinman creating the winning design. 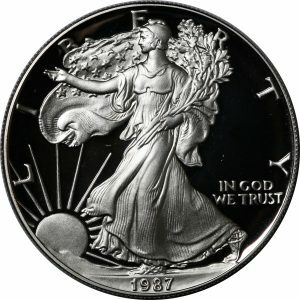 The design of the Walking Liberty Half features a depiction of the goddess Liberty walking left towards the sun while holding a bundle of branches and an American flag. 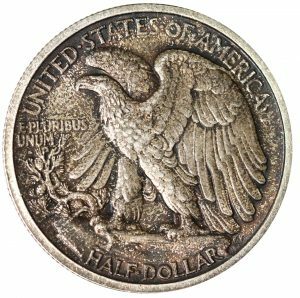 The reverse depicts an eagle outstretching its wings looking as if it is about to take flight. 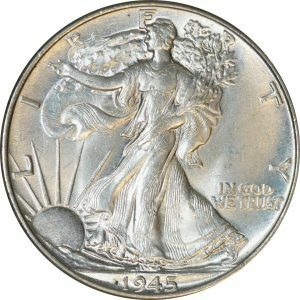 If the design of this coin looks familiar to you, that is most likely because a slightly modified version of this design is used for the American Silver Eagle. 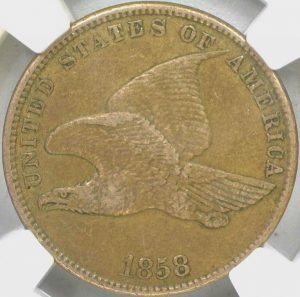 This design is considered by some to be one of the most beautiful designs in American coinage. 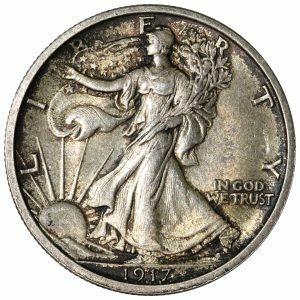 Good Ole Toms has a great selection of Walking Liberty Half Dollars, and so much more! 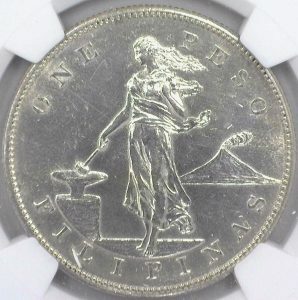 Come see what you can find in our online store today!